We are one of the world’s fastest-growing cybersecurity companies and the largest one that is privately-owned. With a holding registered in the United Kingdom, we operate in 200 countries and territories and have 34 offices in 31 countries. Over 3,000 highly-qualified specialists work for Kaspersky Lab. .
We believe that joint effort is the most effective way of fighting cybercriminals. We at Kaspersky Lab share our expertise, knowledge and technical findings with the world’s security community as we believe that there are no borders to providing security. Mobile security & mobile device management. This uses behaviour analysis to detect and protect shared folders from encryption activity – preventing a business from being locked out of its own files, and being forced to pay a ransom for their ‘release’. Another technology used by the solution is malicious host blocker. 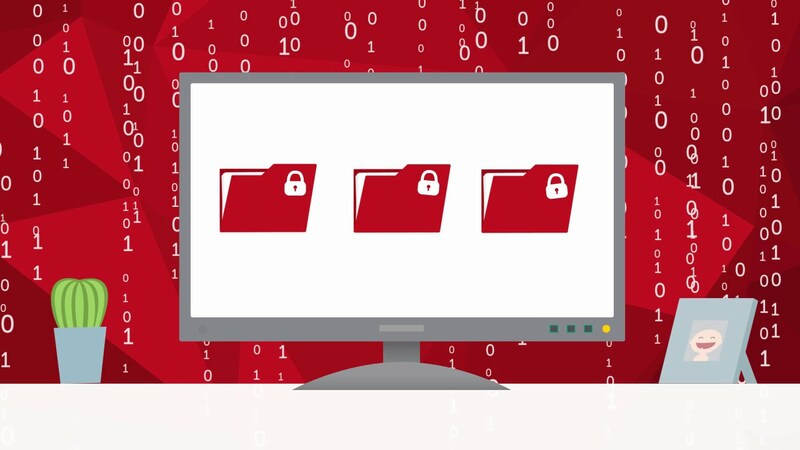 If any malicious activity is detected through Real-Time File Protection or Anti-Cryptor activities, access to shared network folders is immediately restricted to a secure server, protecting files from damage by any malicious third parties.